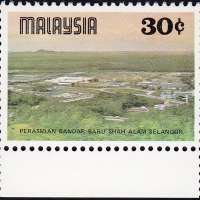 Shah Alam is the state capital of Selangor, Malaysia and situated within the Petaling District and a small portion of the neighbouring Klang District. It is located about 25 kilometres (16 mi) west of the country's capital, Kuala Lumpur. 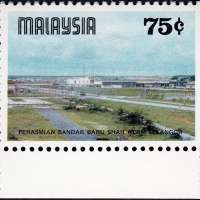 Shah Alam replaced Kuala Lumpur as the capital city of the state of Selangor in 1978 due to Kuala Lumpur's incorporation into a Federal Territory in 1974. 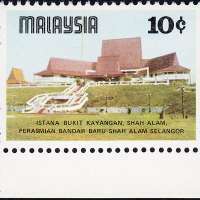 Shah Alam was the first planned city in Malaysia after independence from Britain in 1957.